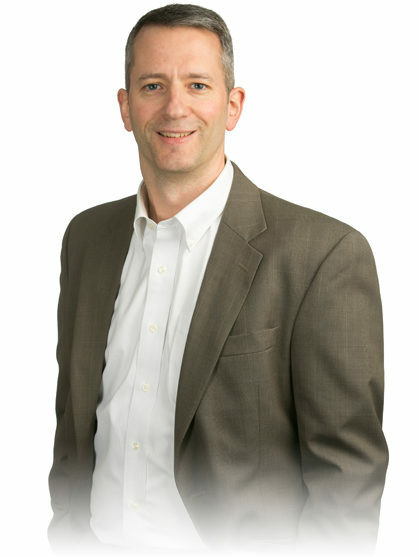 Paul Quast joined Hickok Cole Architects in 1997. He graduated from The Catholic University of America in Washington DC with a Bachelor of Architecture degree. Paul is a member of Construction Specifications Institute and The American Institute of Architects while internally; he is the head of Hickok Cole’s QC Committee. Paul is interested in the relationship between good design and the technical means to successfully achieve it in the real world. He is equally comfortable wearing a suit and tie in the office as he is wearing boots and hard hat on the job site. When not being engrossed with large scale base building construction projects for HCA he likes to take on his own smaller renovations at home. For him it is about being an active participant in what he enjoys and not just a bystander. Learning is doing. Originally from upstate New York he brought a little bit of New York cheer to those around him in DC. Being a NY sports fan he enjoys finding time with his family to watch his team’s play while sparring with die hard DC fans.